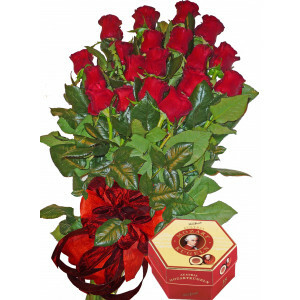 Greet your relatives and friends with their birthday. 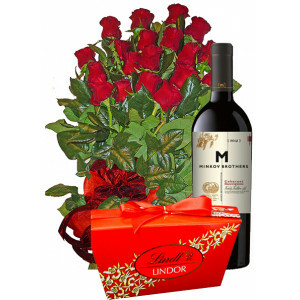 Send flowers or a gift, and why not a bottle of wine or a box of candy. 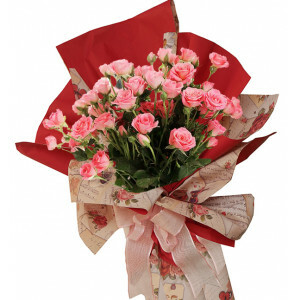 Alexa - Spray roses bouquetLovely bouquet of pink spray roses with a beautiful ribbo.. 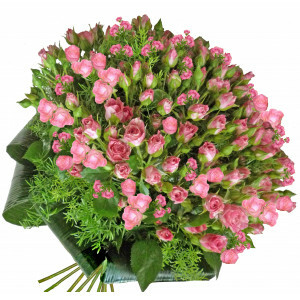 Pink fantasy - Roses bouquetThis lovely bouquet of spray roses speaks by itself - love, desire or re.. 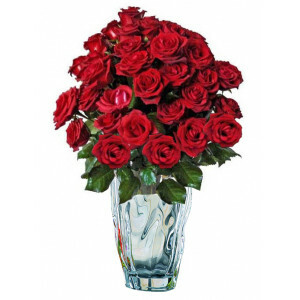 Pretty Woman - Roses in a Crystal Vase* Red Roses bouquet arranged in a crystal vase* Glacier -..
Georgia - Rose BouquetRose bouquet suitable for special occasionsSize of the bouquet: 75/45 cm..
101 Red Roses Bouquet101 red roses wrapped in cellophane tied with a lush bow.Spectacular, right? 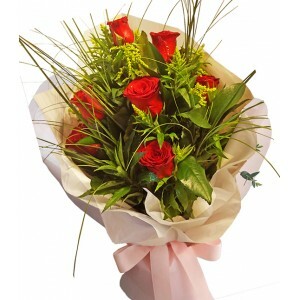 &n..
Red Roses With LoveRed roses, gypsophila and greenery with a beautiful ribbon. 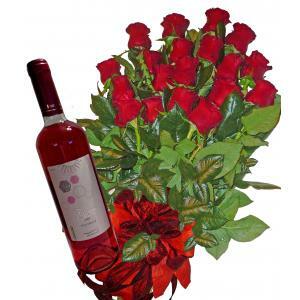 ..
Juliet and wine11 red roses bouquet and a bottle of wine.Select from the list below:Variant 1* Minko..
Red roses and wine19 red roses bouquet and a bottle of wine.Select from the wine list below:Variant .. 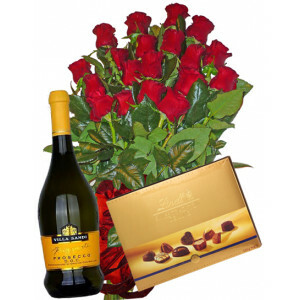 Perfect gift - roses, wine and chocolates* Red Roses with ribbon* Chocolates - LINDT Swiss Tradition.. 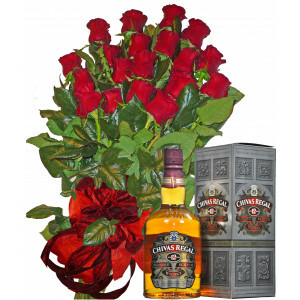 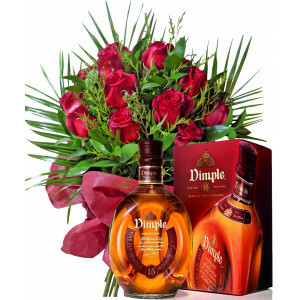 Thanks for the help - roses, wine, chocolates* Red Roses with ribbon* Chocolates - LINDT Lindor Ball..
Something special - Roses and whiskey* Red Roses with ribbon* CHIVAS REGAL - Aged 12 years Premium S.. 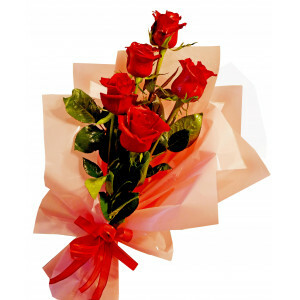 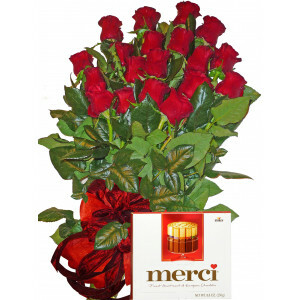 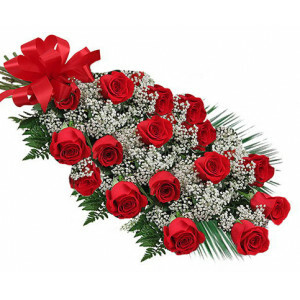 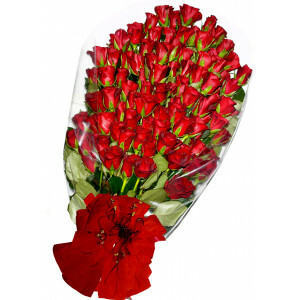 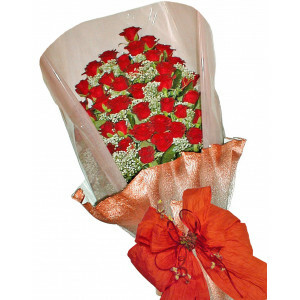 Thank You So Much - Roses, Chocolates* Red Roses with ribbon* MERCI - Assorted Chocolates 250 gSelec.. 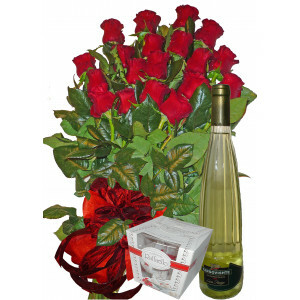 Thinking of you - roses, wine and chocolates* Red Roses with ribbon* Targovishte Traminer * Raf..
For you - Roses & Chocolates* Red Roses with ribbon* Chocolates - MOZART KUGELN , 297 gSelect fr..